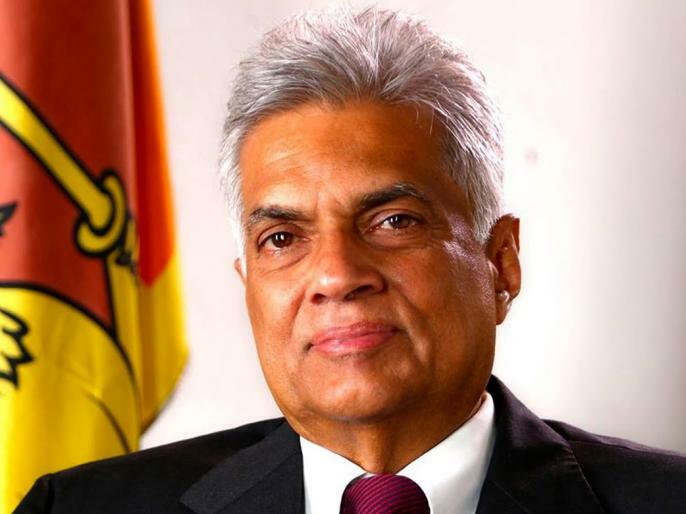 Sri Lankan Prime Minister Ranil Wickremesinghe arrived in India on a three-day tour on Thursday, 18th October. The purpose of Sri Lankan Prime Minister visit is to deepen the relationship between the two countries, India and Sri Lanka, including business, investment, shipping and other areas. Sri Lankan PM will meet India's Prime Minister Narendra Modi on Saturday but before that the Sri Lankan government has given a special gift on his behalf.